Palestinian football boss said he had written to Argentina's government asking that Messi not take part in the June 9 friendly. Palestinian football boss urged Lionel Messi not to play in Argentina-Israel game in Jerusalem. 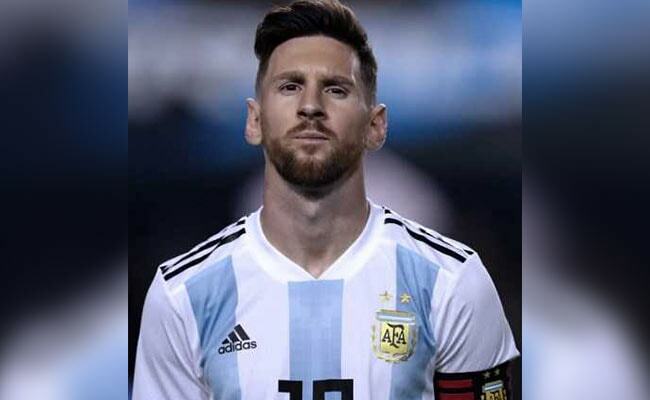 Ramallah, Palestinian Territories: Palestinian football boss Jibril Rajoub on Sunday called on Barcelona star Lionel Messi not to play in an Argentina-Israel game in Jerusalem and urged fans to burn their shirts if he does.